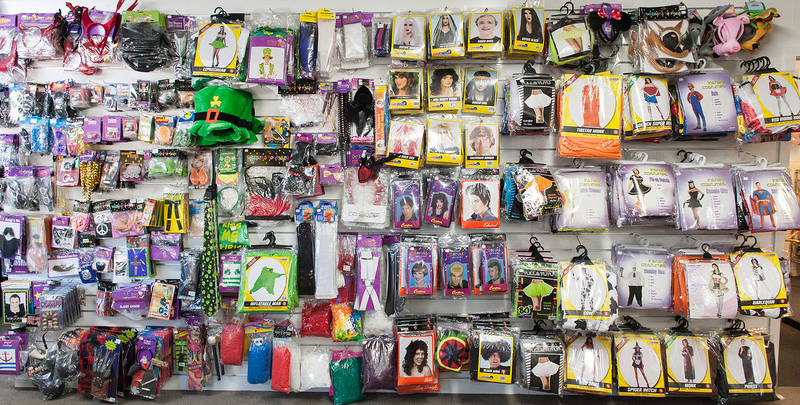 Gatsby gorgeous headgears, spats, cigarette holders,feather boas and more. White strand of beads 72cm.Great for your 20’s or 80’s costume party. 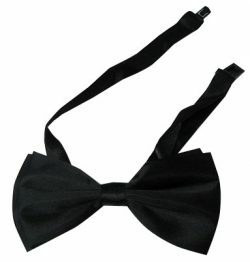 Standard black satin bow tie. 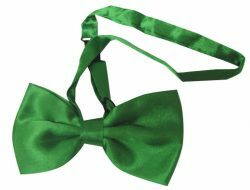 Green satin neck clip bow tie.Great addition to your Christmas or St.Patricks Day costume. 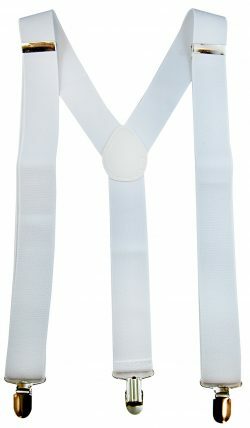 Braces to add to your character costume. 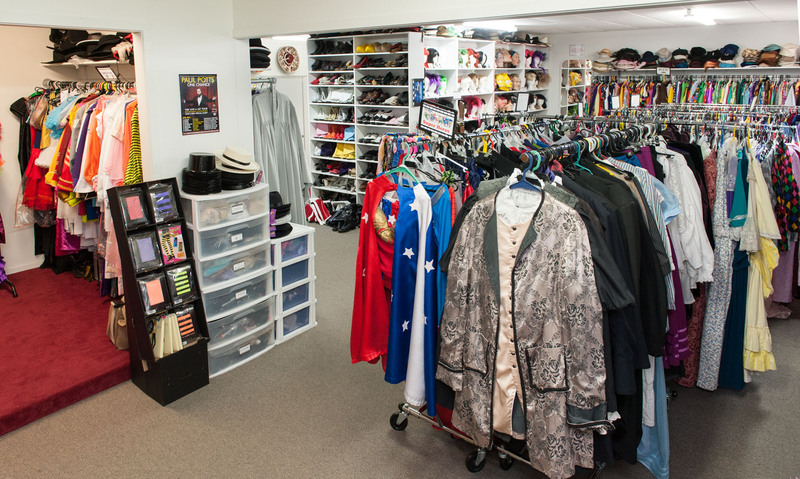 Great for gangsters, pimps and many other famous movie icons. Available in various colours. Good ADULT size. 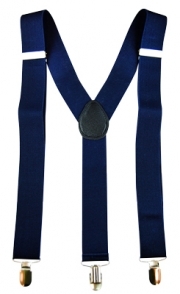 Navy blue braces. Good ADULT size. 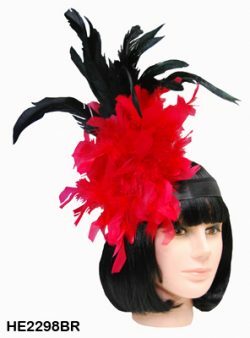 Cabaret headdress with black and red feathers. 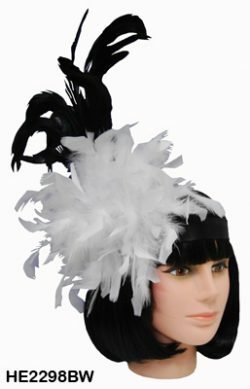 Cabaret headdress with black and white feathers. 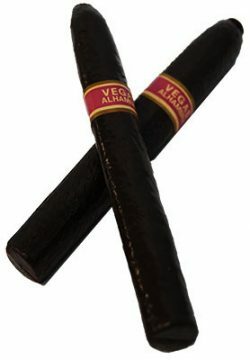 Just pretend with these lookalike fake cigars. 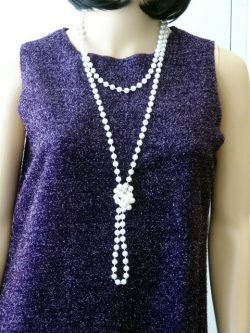 One of our most popular accessories for 1920’s flapper costumes. 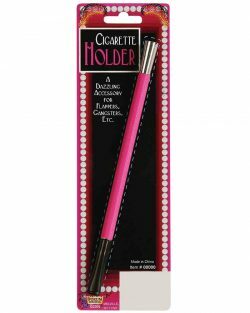 The Roaring 20s was the time for frivilousness and this fluro pink Gatsby Girl cigarette holder is just the thing for your costume to be complete. 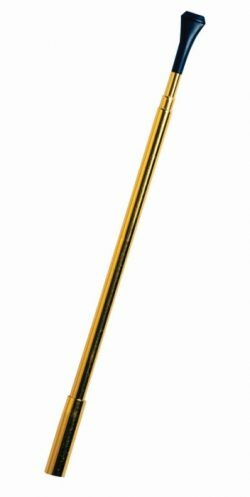 Extendable telescopic cigarette holder in gold with a black tip. The perfect accessory for a 1920s flapper costume or celebrity look. 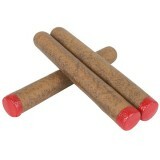 3 pack of fake cigars with fire red tips.